October is always a great month for skywatching, because you get two strong meteor showers and a distant planet desperate for viewing. Events toward the end of the month will be especially stunning as the Moon will offer virtually no interference. If you’ve ever wanted to get into skywatching, this is your chance. Set your alarm, look up, and keep your eyes peeled for these events. This weekend the Draconids meteor shower reaches its peak, and while it is not expected to be a beast—count on 10 meteors or so per hour—it can sometimes go full Smaug and lay devastation to the skies. 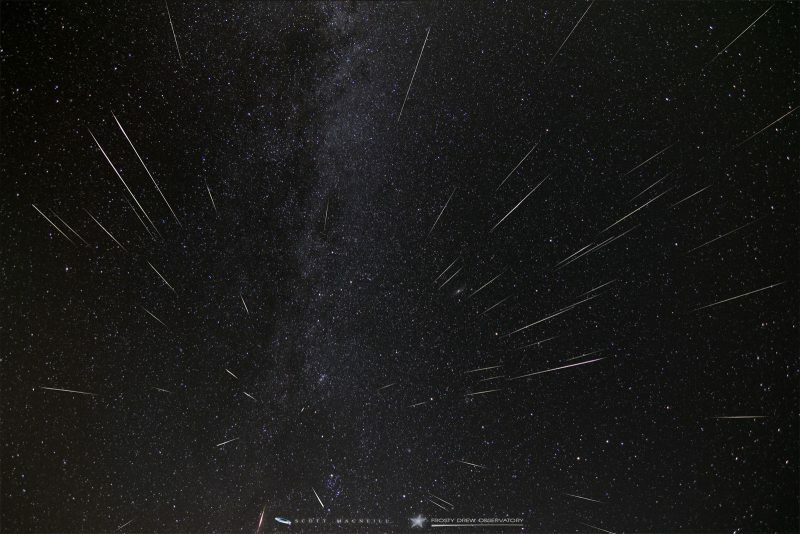 In 2011, there were hundreds per hour—a veritable fusillade of shooting stars. The Draconids are the product of comet 21P/Giacobini-Zinner, a periodic comet that leaves behind a field of debris as it travels along its 6.6-year orbit. 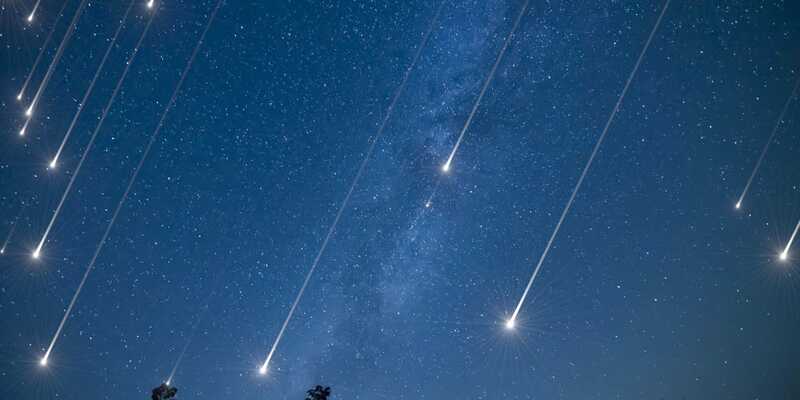 Meteors are produced not by massive chunks of decaying space rock, but rather, specks of dust (and sometimes sand) that collide with the atmosphere at tens of thousands of miles per hour. 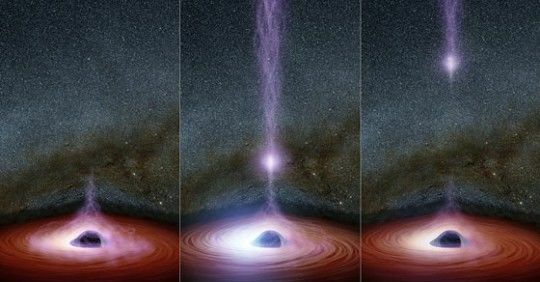 That kind of speed releases some serious energy, and the bright streaks that course across the sky are the lovely result. Let’s get this out of the way right now: unless you really know what you’re doing, you probably won’t be able to spot Uranus with your telescope. The circumstances required to glimpse it are so remote and challenging as to be basically impossible. There should be zero light pollution. The Moon should be new, or just a sliver. And you need to know what you’re looking at, which is probably the hardest part. I’m not saying don’t bother, but I am suggesting that you prepare yourself for disappointment. The sky gives, but it doesn’t give easy. On the evening of October 19, Uranus reaches opposition. This means that it is on the opposite side of the Earth as the Sun, and thus is in full illumination. Good news: it’s not just the Sun and Uranus doing their part. On October 19, we will have a new Moon. It will be black in the evening sky, reflecting none of its glow down onto Earth below. These conditions are just phenomenal for a rare and extraordinary celestial event. So what are you looking for? Someone who knows what they are doing! Seek out your local astronomy club and find out if they have organized a viewing. Short of this, get thee to the most remote, lightless area you can find. Here's a quick way to judge a potential viewing area in keeping with this month's Halloween spirit: are you afraid of being axe-murdered by a ghost? If so, then it’s dark enough. Around 8 p.m. EDT, look east. Uranus will cross the celestial dome from east to south, rising in the sky from about 20 degrees over the horizon to just under 70. 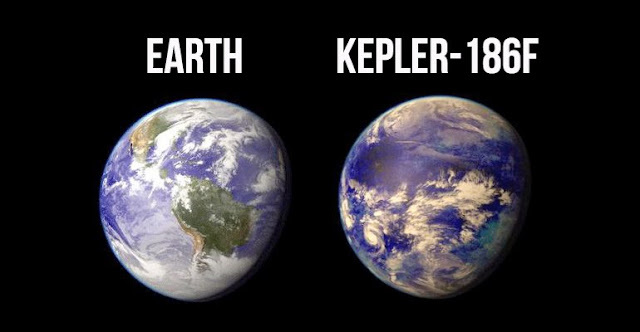 Again, this planet is 1.7 billion miles from Earth. Even on this, the best viewing night of the year, seeing it is a tall order. Seek out the experts for your best chance of spotting it. 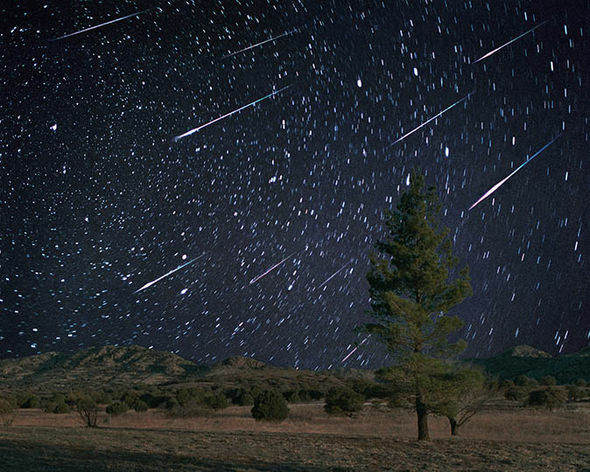 The Orionids is the second of two meteor showers caused by the debris field left by the comet Halley. (They showers are named for the constellation Orion, from which they seem to originate.) Like Uranus above, all the stars are lining up, so to speak, for this show. First, it’s on a weekend.